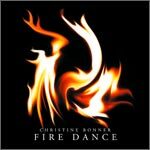 Fire Dance is the new recording by folk harpist, Christine Bonner. This new CD, “Fire Dance,” is a wonderful blend of Celtic, Latin, and Jazz, styles, and is a tribute to those genres that helped define her own graceful style. Click image for a track list, MP3 audio and more information about Fire Dance. 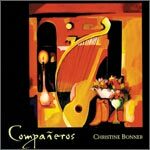 Click image for audio samples and more information about Compañeros. 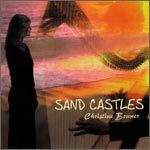 On Christine Bonner’s debut CD, titled Sand Castles, those breezes whisper across the land once again– this time on the wings of Bonner’s harp and the contribution of several world class musicians.